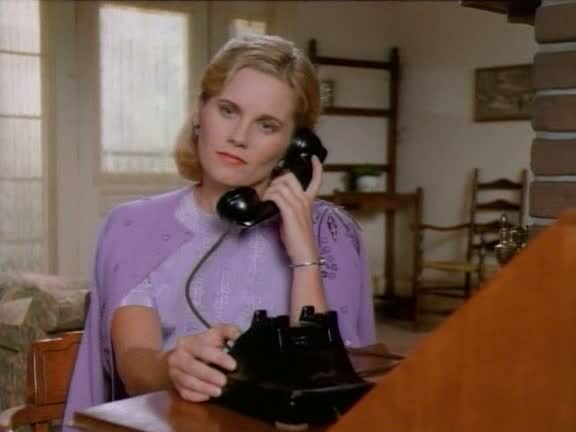 One of Kate McNeil's most visible roles on television during the 1990s was her appearance in the final three Waltons TV movies: A Walton Thanksgiving Reunion in 1993, A Walton Wedding in 1995 and A Walton Easter in 1997. 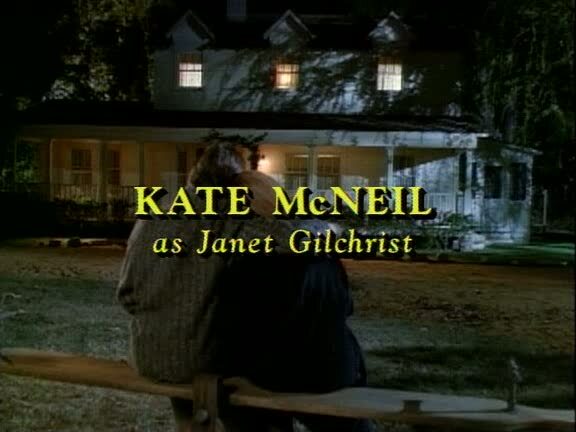 Kate McNeil played Janet Gilchrist, the girlfriend and later wife of John-Boy Walton (played by Richard Thomas). 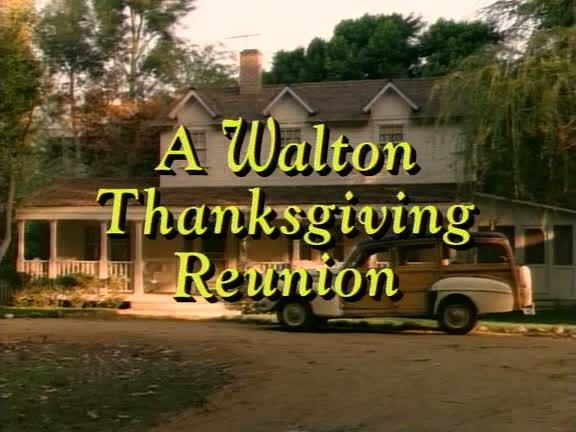 In A Walton Thanksgiving Reunion, Richard Thomas brings his city-girl ladyfriend Kate McNeil up to Waltons' Mountain to meet his family for the first time. However, when President Kennedy gets assassinated, newsman John-Boy must leave to do a televised report, leaving Janet stranded with his quaint family. 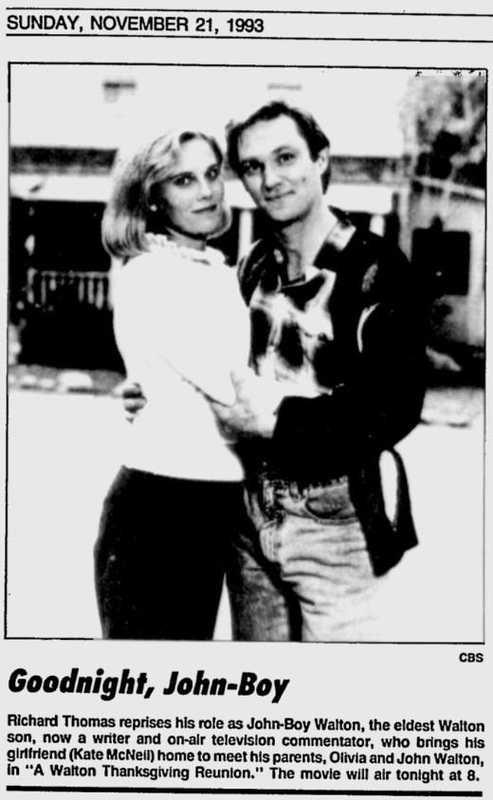 Another interesting note is that Mary Beth McDonough, who plays Erin Walton, also appeared in an episode of Kate McNeil's cop show Bodies of Evidence earlier in 1993.